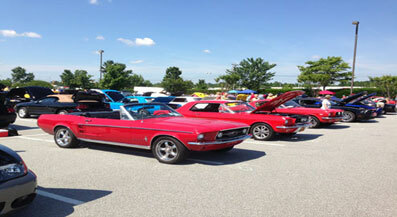 Whether you own a classic car, antique automobile, hot rod, muscle car or street rod, you’re at the right place. We offer the best North Carolina classic and antique auto insurance available through Hagerty Insurance and Grundy Insurance. Call 866-869-3335 To Get the Right Collector Car Insurance Protection For Your Car at the Lowest Cost! Your antique, classic or collectible cars are investments that should be protected properly. You take great pride in your car and we take great pride in protecting it. The standard auto insurance policy doesn’t offer the unique protection for North Carolina Classic, Antique and Collector Cars. That’s why you need the right collectible car insurance protection to protect your investment. As your local independent insurance agency, we offer North Carolina Classic, Antique and Collector Car Insurance from the nation’s 2 leading companies… Hagerty Insurance and Grundy Insurance. *See policy for details, coverages, limits and exclusions. 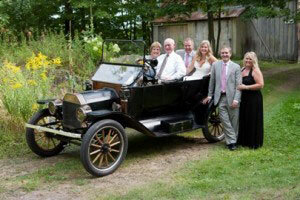 Proudly offering North Carolina Classic, Antique and Collector Car Insurance from Hagerty Insurance and Grundy Insurance.